Future Mars Science Laboratory raw images will be collected at http://mars.jpl.nasa.gov/msl/multimedia/raw/. Check back for the early images returned by Curiosity! 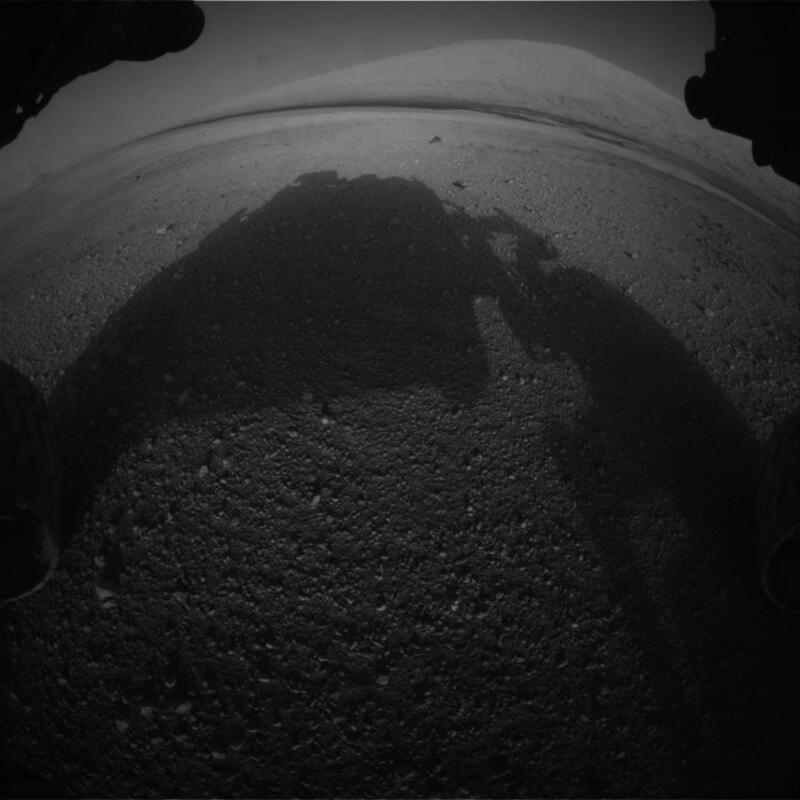 ETA: Try http://mars.jpl.nasa.gov/msl/multimedia/images/ if the raw images aren’t working in your browser. If you’re using Chrome, try clearing your cache. If you still can’t load the raw images, try IE.